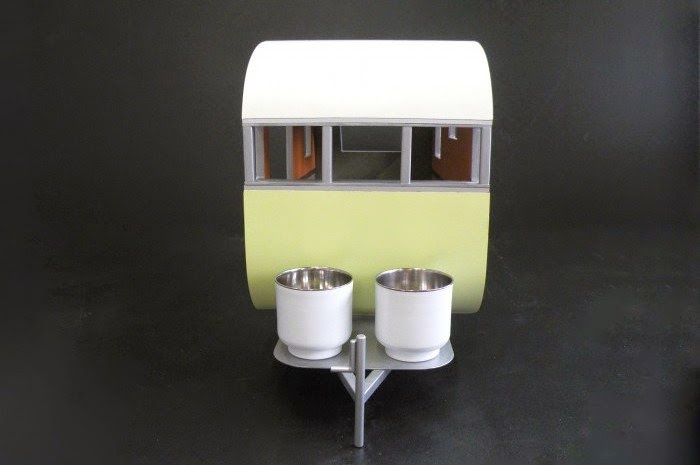 Judson Beaumont from Straight Line Designs, has been inspired, since a young age, to create something different and not to travel the tried and tested designs and methods, a direct quote from his is "My rule is: if you can draw and design it, you can build it". 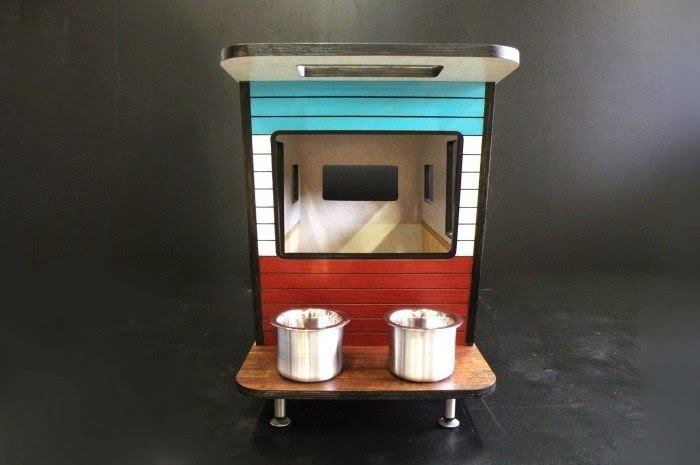 Beaumont and his company, design and build one of a kind pieces of furniture making sure that as well as keeping the aesthetics of the objects lovely to look at and very unique, that they are also highly functional and practical. 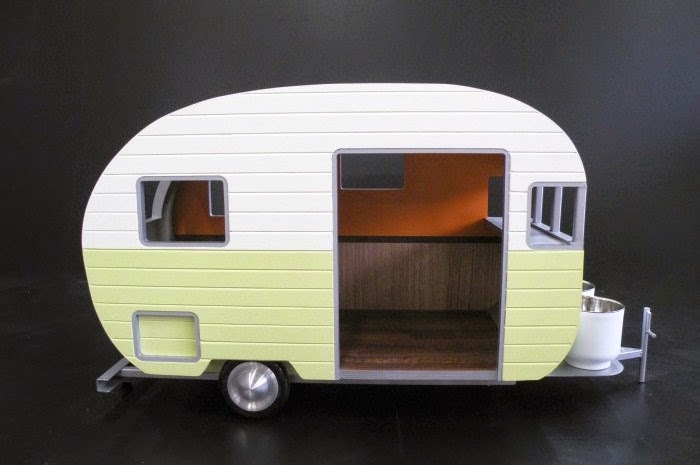 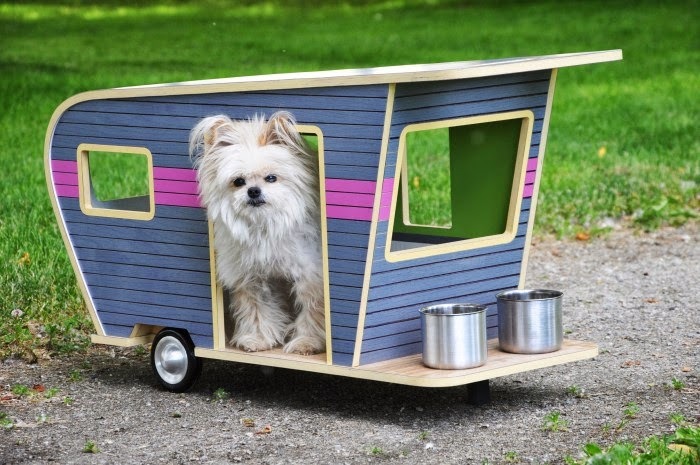 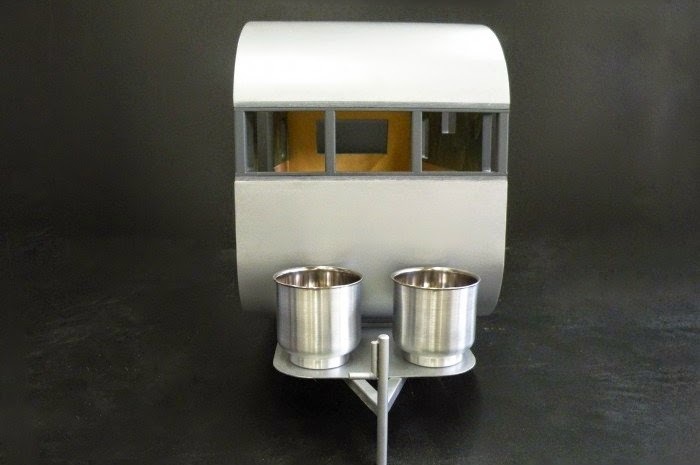 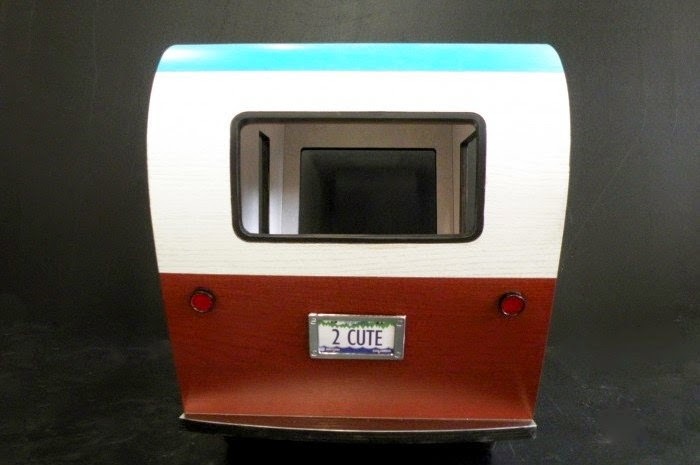 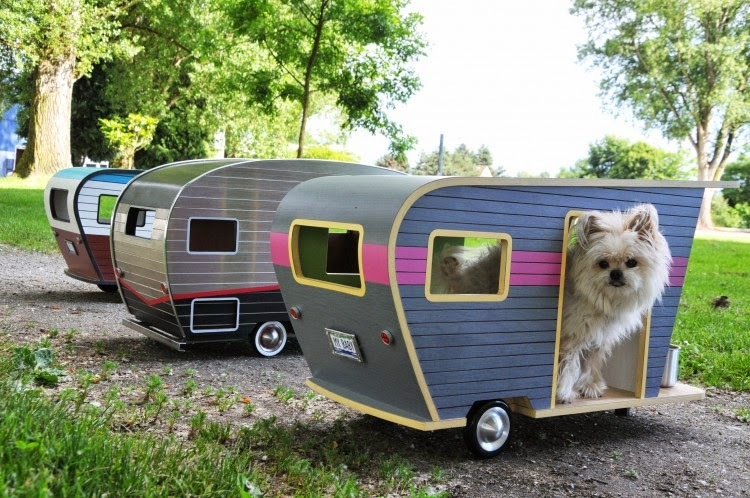 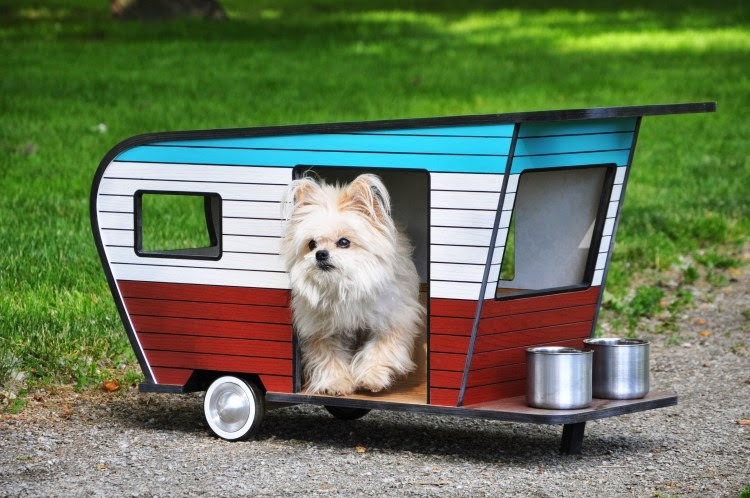 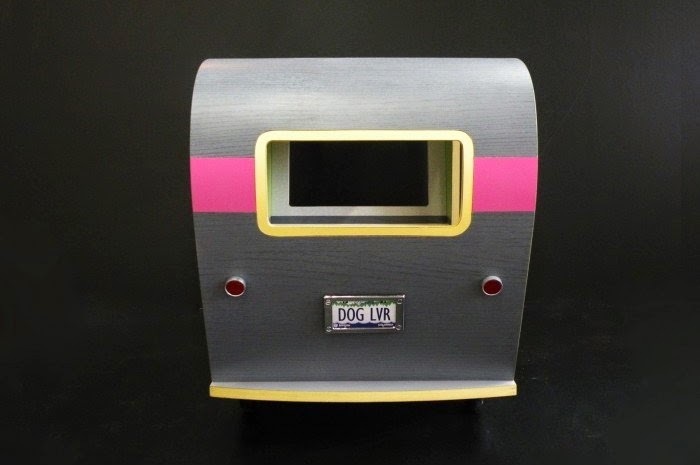 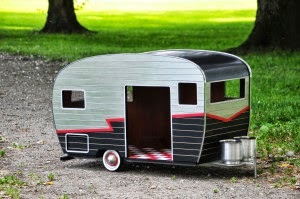 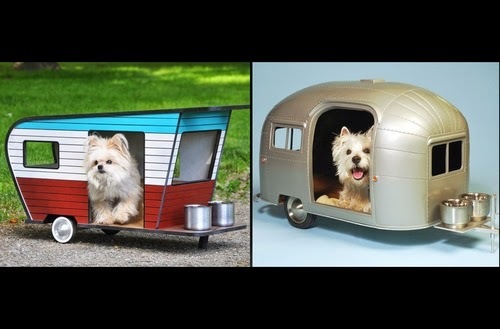 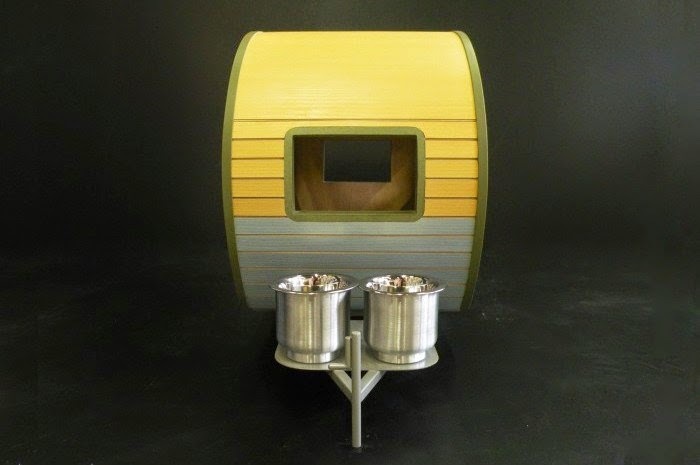 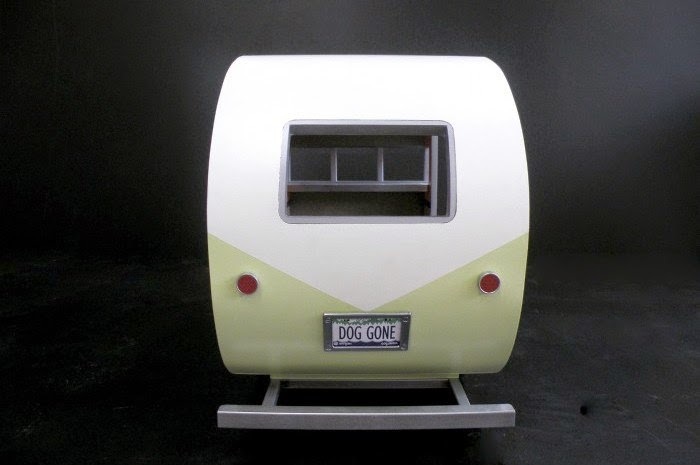 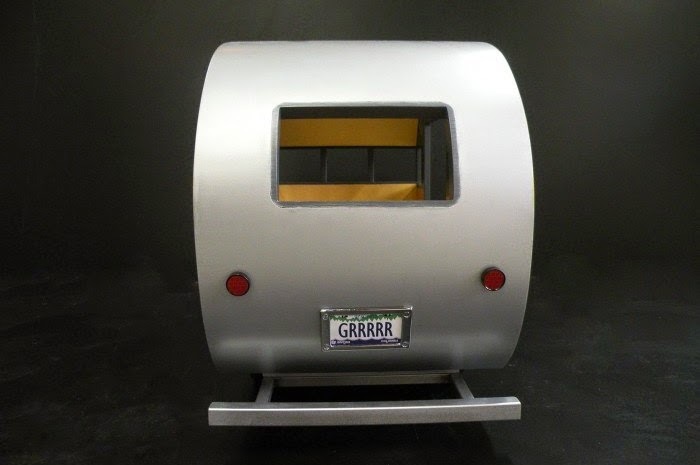 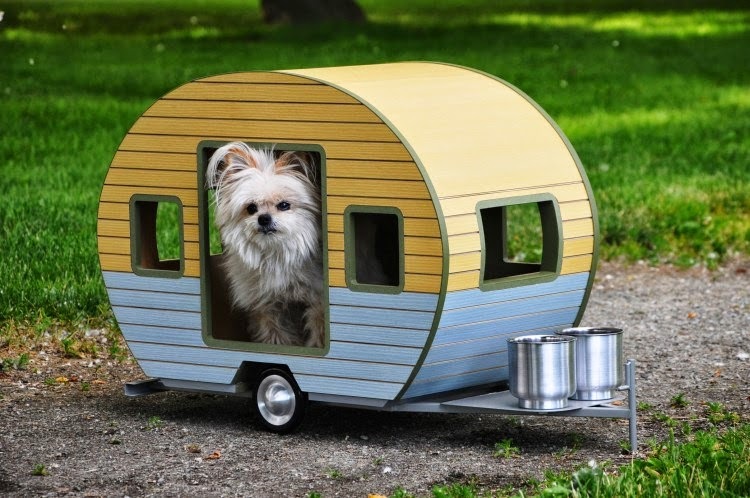 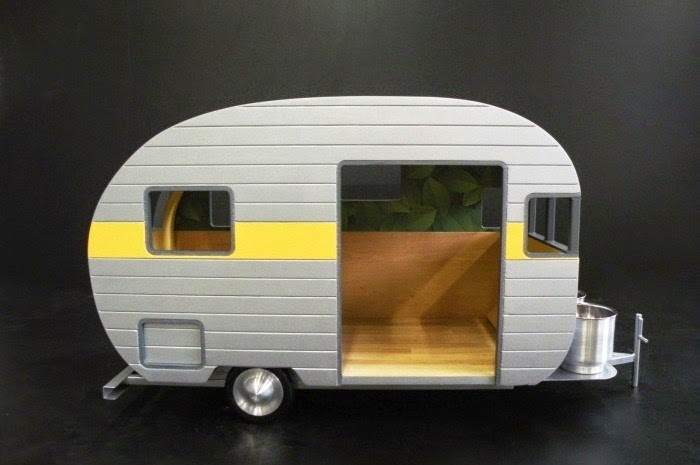 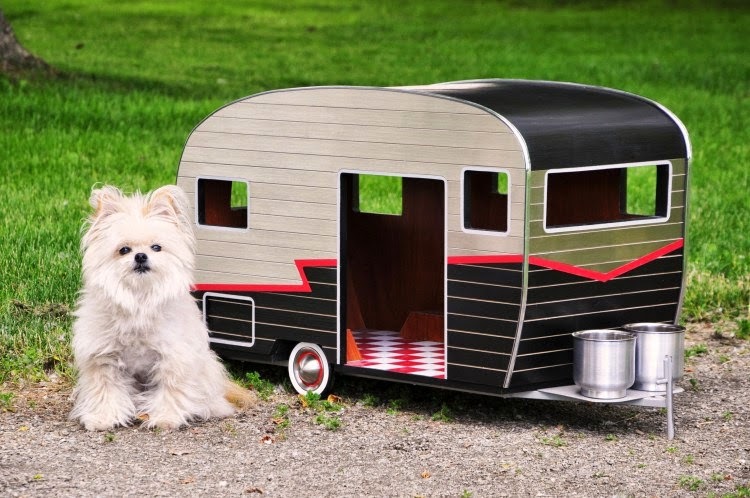 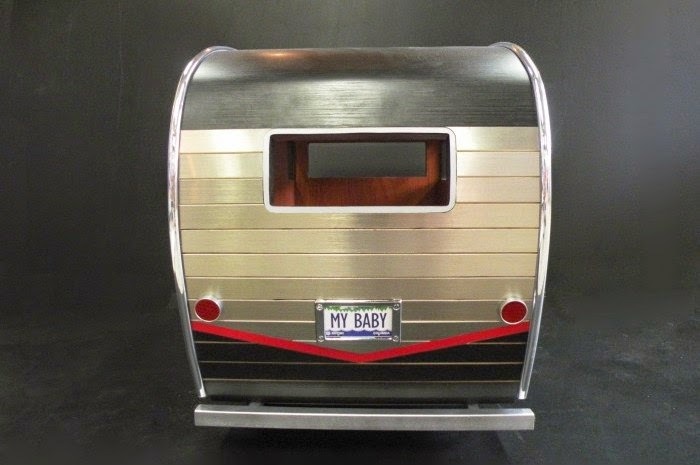 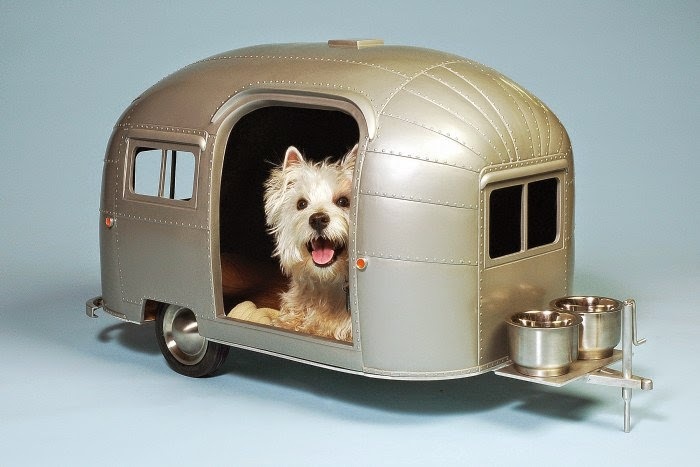 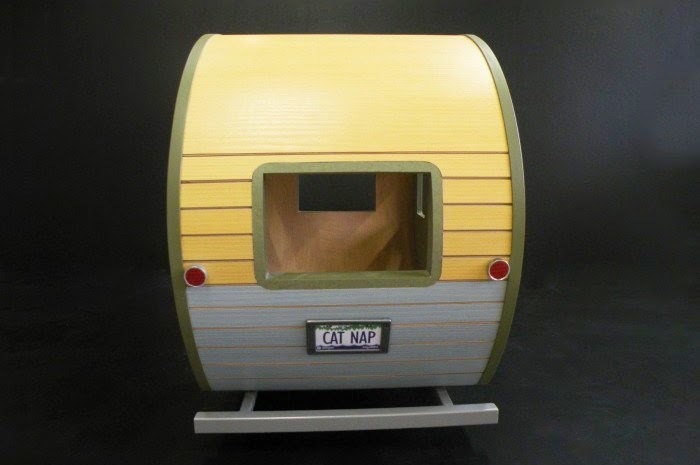 For all you animal lovers out there, today, we are concentrating on his Pet trailers.